3 Tiered Chocolate Asst. 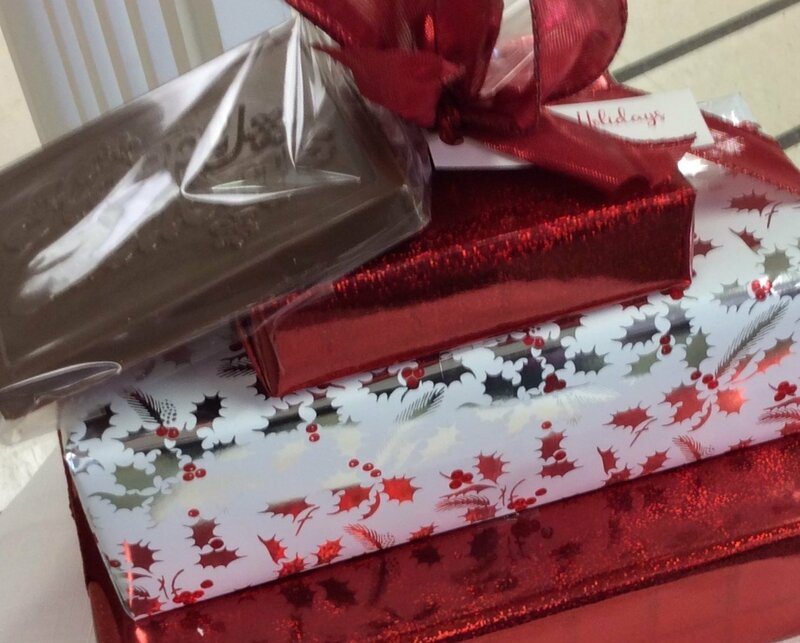 Plus Holiday Greetings Milk Chocolate Bar. Boxed Assortments include 2 Lb. of Asst. Chocolates, 1.25 Lb. of Asst. 3 Ring Pretzels, 1/3 Lb. Mini Pretzels Assorted.